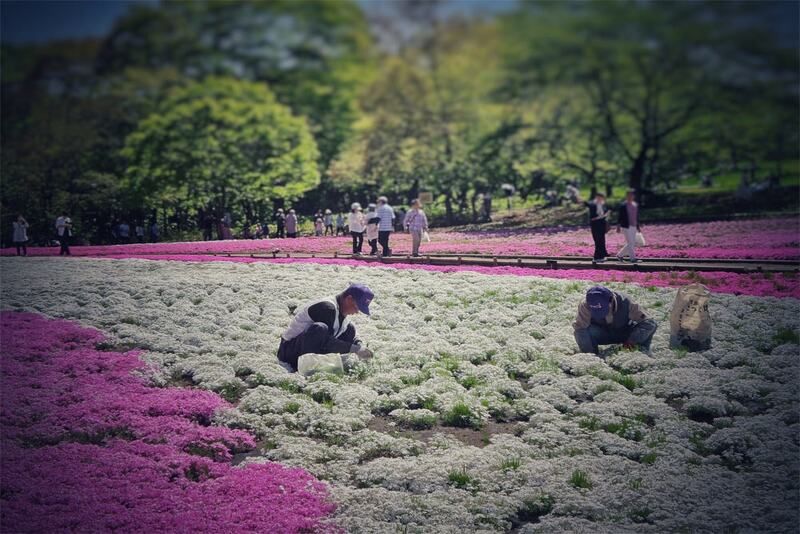 The species of plant is known as Shibazakura, and there are over 400,000 Shibazakura plants in Hitsujiyama Park, spread across different 9 different breeds of this moss, each with a slightly different colour than the next one. As you can imagine, the Shibazakura create quite the display which sees tens of thousands visiting the park during the festival dates. The closet train station to Hitsujiyama Park is Seibu-Chichibu Park, which is about a 15-25 minute walk away from Hitsujiyama Park. Coming from Tokyo, the journey is a little long, with it costing about 980JPY One Way for the standard train fare to the city, and would take about 2.5 hours to reach it from Tokyo. Around the park there is a nice river walk and a couple museums so if you do come to Hitsujiyama Park, make sure you visit the other things to see and do to make the trek. 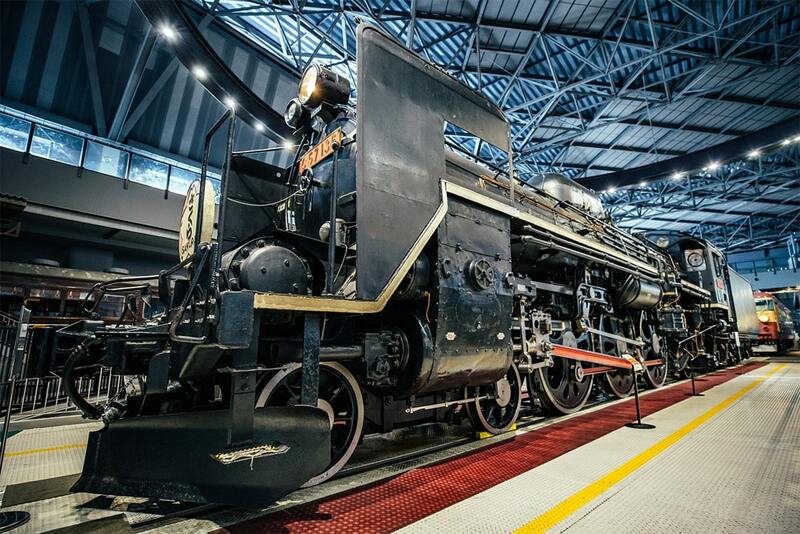 The Saitama Railway Museum is a fun place for adults, children and train lovers to have some fun and learn about the history and use of trains in a very practical environment.